No roofing professional can say with exact certainty when a commercial roof will fail. Every roof is different. Determining the lifespan of a commercial roofing system will depend on many factors, such as location and climate, quality of materials, quality of installation, and maintenance levels. Check out these tips to making sure your commercial roof lasts as long as possible. The design chosen for your roof should complement the type of business you own and the challenges you face in your location. This includes sizing structural members properly, considering penetration details, and selecting the right roof type. Carefully thinking about these factors can add years to your roof. 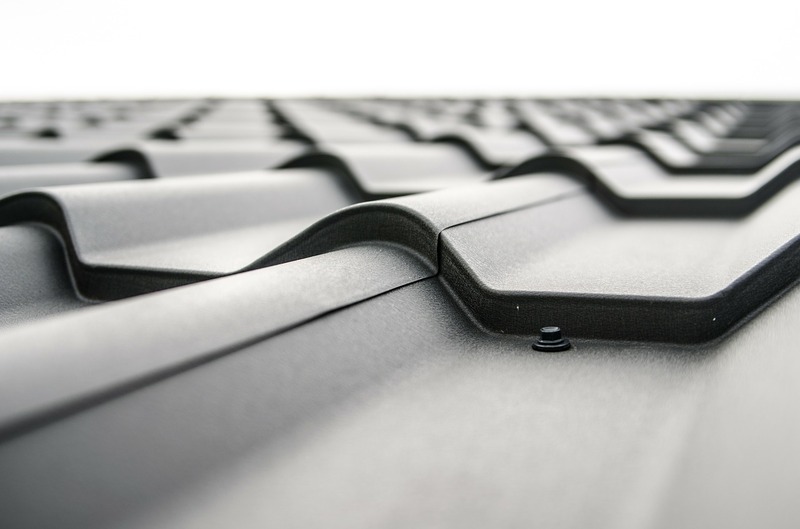 Design is extremely important to the overall lifespan of your roofing – in the same way that the foundation is vital to the structural integrity of your building. Optimal air flow at the roof level is critical for any commercial roofing application. This will help your roof remain cooler in the summer and warmer in winter. It also goes a long way toward preventing the infiltration of moisture and therefore mold from latching onto the materials. How well you care for your roof is one of the biggest factors in lifespan. You probably don’t even think about your roof until there is a leak or some other problem that threatens your operational capacity or the safety of your customers. However, all commercial roofs need some type of regular maintenance, at least once a year. Staying on top of inspections, general maintenance and repairs when they are needed will all greatly contribute to a longer lifespan. Choosing the right roofing material will depend on your budget, commercial purpose, location, climate, cost and lifespan. For example, built up roofs (BUR) are good for flat applications but are best for regions that get very little rain. You also have to consider sustainability and the energy savings you will experience when considering a particular roof. Certain roofs just last longer because they are more durable. Metal roofs typically last the longest, up to 50 years. Spray foam roofs can last about the same, or even more with good upkeep. Tiles last up to 50 years, while a five-ply BUR can last about 25 years. Rubber roofs like EDPM last anywhere from 10 to 40 years. If you own an office building and go with asphalt shingles for a more traditional look, you are looking at a lifespan of between 20 and 40 years with excellent upkeep. Just remember that most warranties only guarantee between 15 and 25 years. Speaking of warranties, these are designed to cover defects in the materials as well as the workmanship involved. Be sure to get written warranties from your roofer and read the fine print before choosing any material. This is one of the best ways to protect your investment. If you are interested to learn more about commercial roofs in Dallas, contact us at 817-595-0500 orschedule a free estimate. 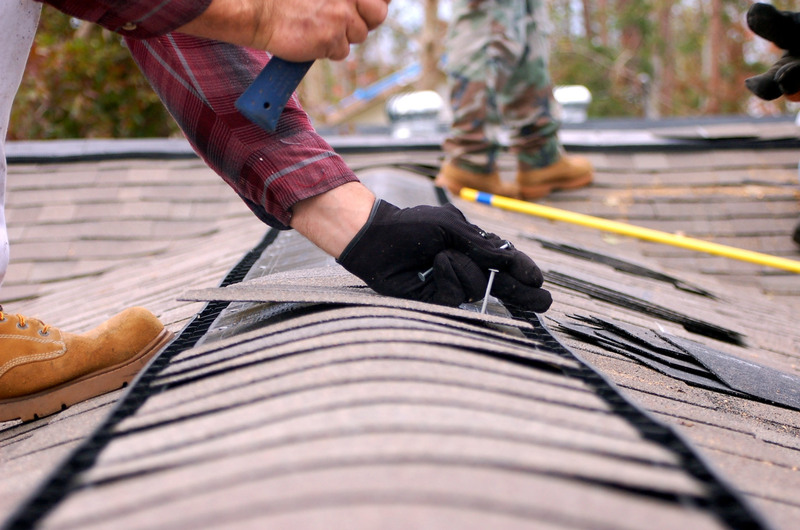 Our services include new construction roofs, repairs, storm damage repairs, re-roofing and much more. Our contractors are licensed, insured and bonded for your peace of mind. Previous Previous post: What is a Cool Roof? Should You Install One?